Manchester residents are still reeling from the recent news that the city’s much beloved Museum Of Science and Industry may face closure as part of the ongoing Coalition cuts to museums across the country. Changes in funding by the Department of Culture, Media and Sport led to a similar threat to the museum’s future as little as two years ago. 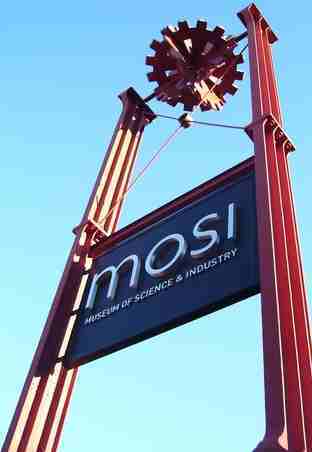 At that time MOSI was taken over by The Science Museum Group, which incorporates The Science Museum in London, The National Railway Museum in York and The National Media Museum in Bradford. Now, according to newspaper reports, it would seem that this may have been just a temporary reprieve. Plans to be considered by the Science Museum Group in the autumn, include the prospect of the three northern museums being closed. “The Museum of Science and Industry is a fundamental part of the history and cultural identity of our city. “The Manchester Branch takes any threat to the future of MOSI very seriously. We will do our utmost to defend the museum and the jobs of our members who work there. “UNISON will be meeting with Museum management and coordinating with the other trade unions within the group going forward.